Beautiful views and enspiring settings will help to turn your dream wedding into the ultimate fairy tale. We will give you a wedding experience that everyone will remember forever. 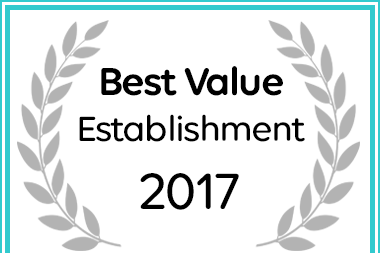 St Fort Country House has been named a Best Value Clarens establishment. Feel free to subscribe to our newsletter. We will keep you updated on special events or promotions. Copyright © 2019 St Fort.